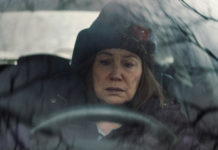 Today, Miami Dade College’s Miami International Film Festival announced its line-up for the 33rd edition of the festival, taking place at various venues across Miami-Dade County, on March 4 – 13. 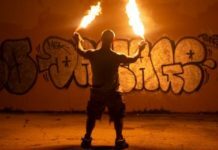 We shared a hint of what was coming last year, including what opening night will be like (Miami International Film Festival hints at Spanish heavy line-up for 2016). There is much to look forward to, including 12 world premieres, 16 North American premieres and 13 U.S.premieres, so start planning your screenings, jump through this link to start your scheduling. 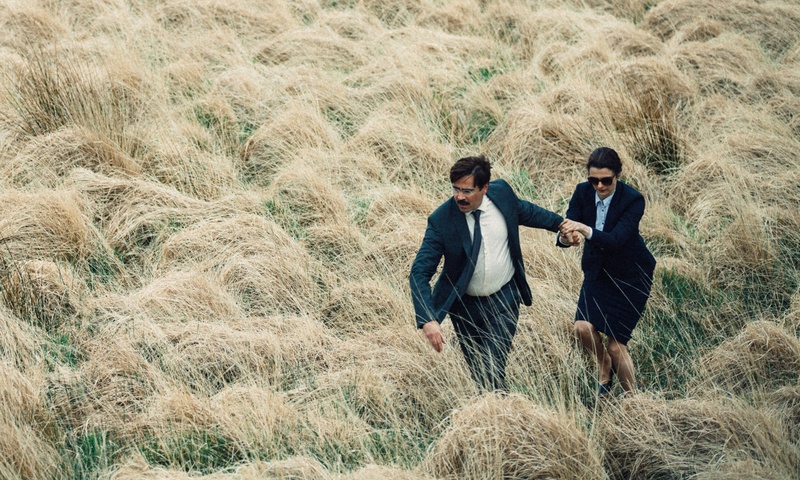 As for what this writer sees in the 129 films chosen to screen at this year’s festival, one of the films I have been looking forward to for years has been The Lobster by Yorgos Lanthimos. When I first read about this movie about a man who has to either pair up with a mate by a certain age or choose an animal he would like to be turned into, I wholly expected it to be another quirky Greek-language movie by the director of Dogtooth. It’s now become an English-language production featuring Colin Farrell, Rachel Weisz and John C. Reilly. It’s being handled by small productions houses, so it’s still an indie movie. I can only hope this means Lanthimos is still being granted free license to be as weird as he wants to be. The Lobster is in competition for the festival’s main prize, the Knight Competition, presented by The John S. & James L. Knight Foundation (Full disclosure: We are winners of a Knight Arts Challenge Grant). The contest for Achievement awards totaling $40,000 in cash. There 28 films in the contest and include a world premiere by a Miami filmmaker we have profiled here, Monica Peña (Storytelling through collaboration – Director Monica Peña discusses filmmaking and upcoming Speaking in Cinema panel). Her film, Hearts of Palm, will also have its world premiere at the festival. We wish her the best of luck because we quite love her and truly consider her a visionary. But she has some stiff competition. Among other notable filmmakers in the Knight Competition are Carlos Saura with Argentina, Jia Zhangke’s the much-loved Mountains May Depart and Terence Davies with his latest, Sunset Song. There are 17 films in the competition. Other notable films include Chronic, Mexico’s Oscar entry starring Tim Roth, Dheepan, Jacques Audiard’s latest, and Nothing Left Unsaid: Gloria Vanderbilt & Anderson Cooper, a film by one of today’s great documentary filmmakers and a longtime regular of the festival, Liz Garbus. For a complete list in the competition, see the press release below. The festival is also about the guests, and they include actress Monica Bellucci, director/actress Iciar Bollain, director Gavin Hood and director Deepa Mehta. All four will participate in a new “Marquee Series” of on-stage conversations to correspond with screenings of their latest work. The closing night film will be the U.S. premiere of The Steps by director Andrew Currie. The comedy about a clash of two dysfunctional families stars James Brolin and Jason Ritter. After the screening, the closing night party will commence in the outdoor plaza at the newly announced One Brickell property, located on the banks of the Miami River at 444 Brickell Ave.
We also have to note other locals, besides Peña, who we are excited to see take part in the festival. Orlando Rojas has a documentary about Rosario Suarez, a noted exiled ballerina from Cuba now living in Miami. It will be the film’s world premiere. Then there will be a series of short films about local artists by some of Miami’s upcoming filmmakers, many of whom have appeared at Sundance or are associated with Borscht Corp. The program is entitled I’ve Never Not Been from Miami and features films directed by Peña, Andrew Hevia, Joey Daoud, Jonathan David Kane, Tabatha Mudra, Keisha Rae Witherspoon, Kenny Riches, Jacob Katel, Kareem Tabsch and Tina Francisco. 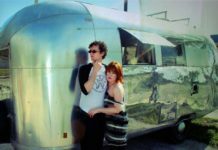 It screens Ten short films all directed by local filmmakers. After the screening, continue a glorious evening by walking up “the steps” to the beautiful outdoor plaza at The Related Group‘s latest addition to the swanky Miami skyline, the newly-announced One Brickell property just “steps” away from Olympia Theater on the banks of the Miami River at 444 Brickell Ave. Feel what it means to project light in the Magic City through an imaginative collection of installations and entertainers, all courtesy of Pyrat Rum and Stella Artois. 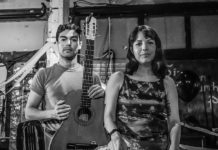 The Festival was curated by Laplante and a team comprised of veteran programmers Thom Powers, Andres Castillo, Orlando Rojas, Eloisa Lopez-Gomez and culinary cinema specialist Lee Brian Schrager. The CinemaSlam competition aims to discover, showcase, and celebrate the work of undergraduate and graduate students in Miami/South Florida film schools. Open to any student enrolled in a participating South Florida college/university upon the completion date of the film. In this edition, students from the following colleges from Miami /South Florida have submitted their shorts: Florida International University, Miami Dade College, University of Miami, Miami International University of Art and Design New World School of the Arts (University of Florida) and the Center of Cinematography, Arts and Television. The selected projects will be announced very soon. Celebrating its 33rd annual edition March 4 – 13, 2016, Miami Dade College’s Miami International Film Festival is considered the preeminent film festival for showcasing Ibero-American cinema in the U.S., and a major launch pad for all international and documentary cinema. The annual Festival more than 60,000 audience members and more than 400 filmmakers, producers, talent and industry professionals. It is the only major festival housed within a college or university. In the last five years, the Festival has screened films from more than 60 countries, including 300 World, International, North American, U.S. and East Coast Premieres. Miami International Film Festival’s special focus on Ibero-American cinema has made the Festival a natural gateway for the discovery of new talent from this diverse territory. The Festival also offers unparalleled educational opportunities to film students and the community at large. Major sponsors of the 2016 Festival include Knight Foundation, Lexus and Miami-Dade County. 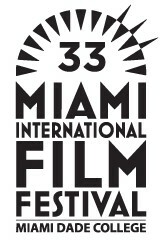 For more information, visit www.miamifilmfestival.com or call 305-237-FILM(3456). Formerly the headquarters of Florida National Bank, The Historic ALFRED I. DUPONT BUILDING Mezzanine became a Special Events Venue in 2001. It may take all evening to fully absorb the beauty of the two ballrooms, but the stately aura surrounding the venue is lot on no one. Rather than a cavernous event space absent of character, the stately yet unobtrusive ‘30s architecture complements each event it hosts. The building is a true Miami gem – a bit of New York in the heart of Downtown Miami.